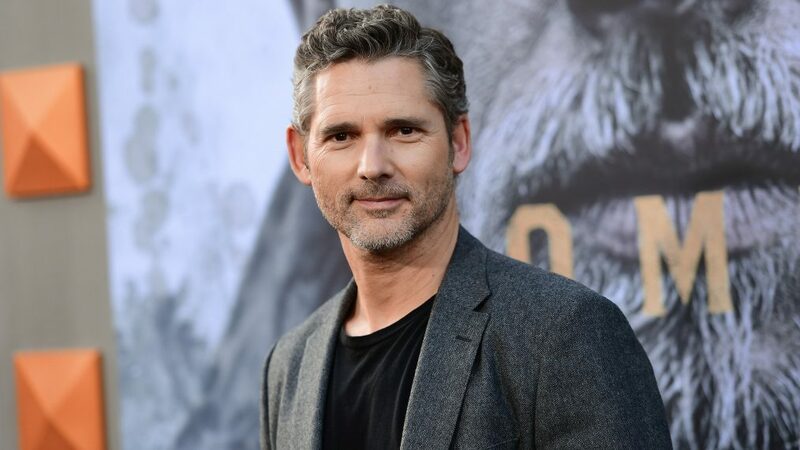 Star Trek, Troy and Black Hawk Down actor Eric Bana landed the lead role in the upcoming Bravo series Dirty John. Co-starring Connie Britton, the show is based on the true-crime podcast of the same name from Los Angeles Times reporter Christopher Goffard. It is being executive produced and written by Alexandra Cunningham. Britton and Bana also are executive producers on the project. Bana will play John Meehan, "a handsome and romantic charmer who sweeps Debra Newell off her feet and pulls her into his web of lies," a news release said. "The series chronicles the true story of how a romance with Meehan spiraled into secrets, denial and manipulation." Britton is known for her work in Nashville, American Horror Story, Friday Night Lights and Spin City.